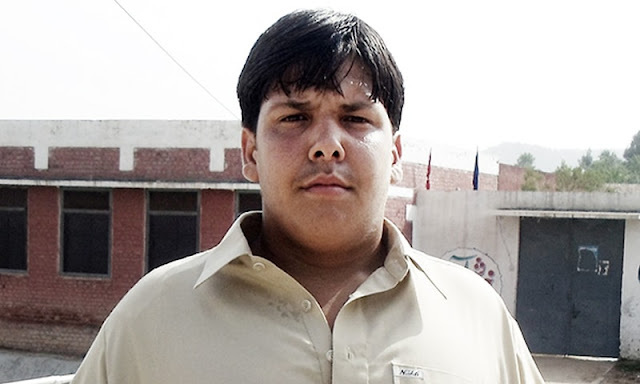 A large students from Pakistan go to universities all over the world to acquire additional and advanced learning. Germany is one of the most attractive places which is selected by many students from Pakistan as their destination of advanced learning. 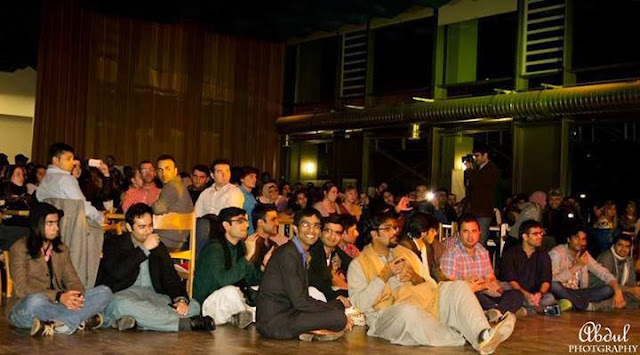 However, despite the presence of a sizeable Pakistan students' community in Germany, there has never been a exclusive Pakistani student conference ever held anywhere in Germany. 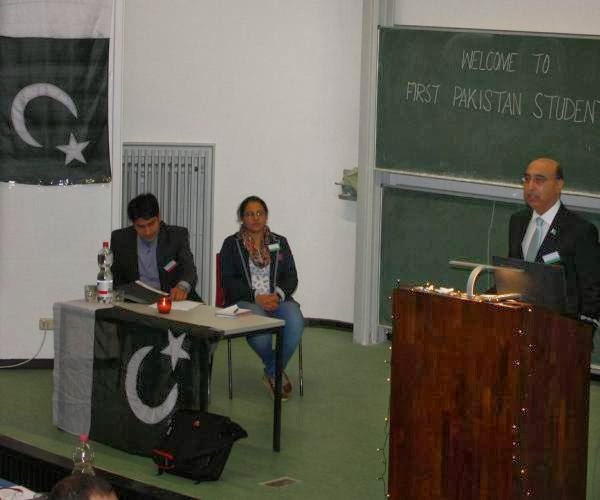 Although, Pakistani students have been attending such conferences arranged by other countries, they always felt to have a conference arranged for them by the Pakistani embassy in Germany, so that they could too talk about Pakistan with students of other nationalities and project the good name of their country. Mr Rana Ali, President Pakistan Student Association (PSA), Kiel University, Germany has been cognizant of this void and has been very active recently in pursuing his case with the Pakistan embassy. And his efforts finally bore fruits and just last night, Saturday 7 December, an impressive First-ever Pakistani student conference was held in the city of Kiel at the Christian-Albrechts-Universität zu Kiel.